Headbone Television, the 18-month-old division of Seattle, Washington-based Headbone Interactive, has landed its first TV deals. Fidgetmore Academy, a 13 x three-minute series focusing on the trials of being a 14-year-old girl, will kick off on Fox Family Channel as early as this month, and Hugo Takes a D-Tour, 10 one-minute shorts starring a 12-year-old boy and his ghost cat, will begin in April on the repositioned Discovery Kids (see story below). 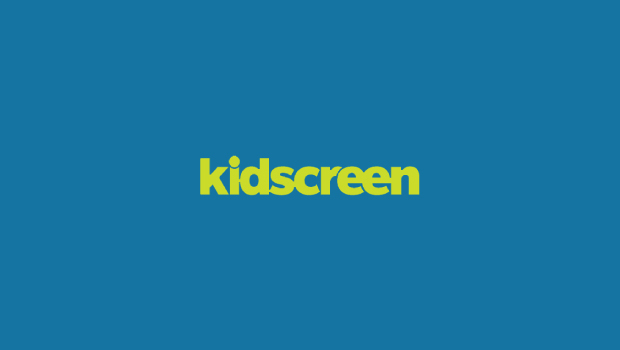 Each series features live-action or photograph settings with digitally animated foregrounds created by the producer’s proprietary process (see KidScreen’s February 1998 issue, ‘On-line companies,’ page 84, searchable at www.kidscreen.com). Headbone is looking to incorporate an on-line tie-in for both series that will direct kids to the Web. For future projects, the company would like to extend both series into longer programs, and is open to doing more shorts.